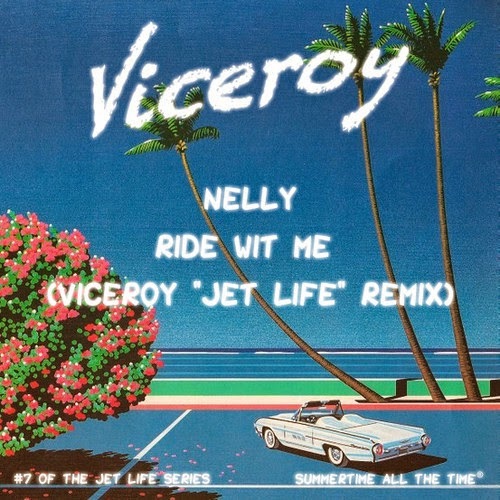 Viceroy's "Jet Life" series is back and it's just in time for summer. We've posted many of his past remixes in this series. The elements remain the same, but every great 90s/early aughts Hip-Hop/R&B song deserves the "Jet Life" treatment. Sting has said that The Police would write songs and then have to re-write them to fit The Police's tropical stylings. Viceroy pretty much does the same thing but pulls from the vast troves of 90s/early aughts Hip-Hop.